**Now with exclusive bonus content from author David Levithan, the New York Times bestselling mind behind Every Day and Another Day. An emotional and politically charged novel that’s a must-read for turbulent times when the very democratic process itself is called into question and basic rights are at risk**. In the not-too-impossible-to-imagine future, a gay Jewish man has been elected president of the United States. Until the governor of one state decides that some election results in his state are invalid, awarding crucial votes to the other candidate, and his fellow party member. Thus is the inspiration for couple Jimmy and Duncan to lend their support to their candidate by deciding to take part in the rallies and protests. Along the way comes an exploration of their relationship, their politics, and their country, and sometimes, as they learn, it's more about the journey than it is about reaching the destination. 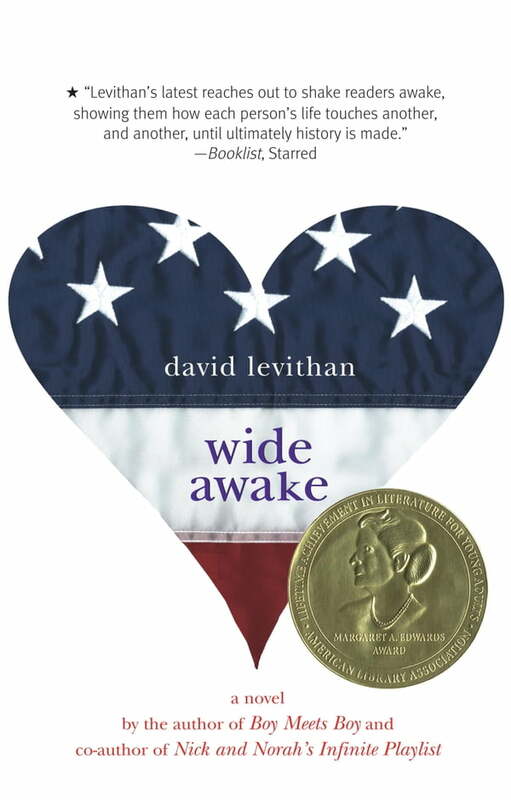 Only David Levithan could so masterfully and creatively weave together a plot that's both parts political action and reaction, as well as a touching and insightfully-drawn teen love story.